The Seattle region is experiencing unprecedented economic success. 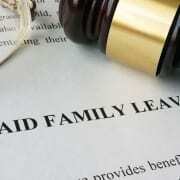 But how do we leverage this so small and mid-size businesses can participate and benefit? How can these businesses that play an integral part in our communities thrive in this environment? 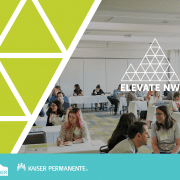 Join Seattle Metropolitan Chamber of Commerce for the 2nd annual Elevate NW, a conference dedicated to the growth and success of small businesses in the Seattle metro region. From solopreneurs to companies that employ tens of thousands of people, we all play a role in building relationships that create an environment where small businesses can continue to flourish and innovate. 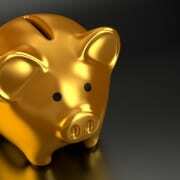 As the saying goes, “you gotta spend money to make money” – but when, how, and where do you access that money? Learn from a panel of experts about the various financing options available to you and how to navigate them. How can you put yourself and your company on the right track to growth? Hear from a panel of peers for insight on how to map your strategy, take calculated risks, recover from a stumble, track your success – and continue for growth. What are the ingredients for a culture where people want to work? Learn about strategies and tools you can use to improve employee engagement, retention, communication, morale, and productivity. At the Chamber 101 you will meet other members, introduce yourself and your company, and learn about the ways you and your employees can utilize your Seattle Metropolitan Chamber of Commerce membership to grow your business. Come to Chamber 101 to learn how to get the most out of your investment in the Chamber. As a Chamber member, you have access to a host of events and programs that will help you grow your business and help us work together to build a prosperous future for our region. Your Chamber membership provides you with cost-savings resources, valuable networking opportunities, and a chance to develop your business skills. 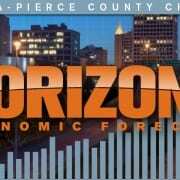 Join the Tacoma-Pierce County Chamber for this breakfast event where the 2019 annual forecast of the area’s economic well-being, the Pierce County Economic Index (PCEI) report, is presented. These insights on the local, regional and national aspects of the economy make this an invaluable event for local businesses who want assistance in determining their business outlook. Tom Layson, Host & Producer of KBTC’s Northwest Now will discuss the future economic landscape of Pierce County with economist and researcher Dr. Neal Johnson of Sound Resource Economics. 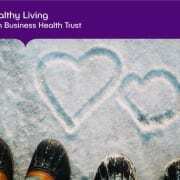 The Tacoma-Pierce County Chamber is an association partner of the Business Health Trust. 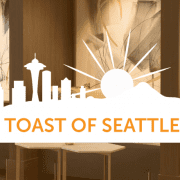 The Toast of Seattle is one of the Seattle Chamber’s most successful networking programs. We take the stress out of networking with three structured rounds – in the style of speed dating! 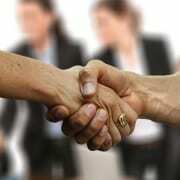 Each person at a table has two minutes to introduce themselves and speak about their business. At the end of each round, everyone changes tables and starts again. You’re guaranteed to meet over 20 people in 2 hours, and will, without a doubt, have a great time! The Toast of Seattle is sponsored by Advanced Professionals Insurance & Benefit Solutions, the managing general agent of Business Health Trust.